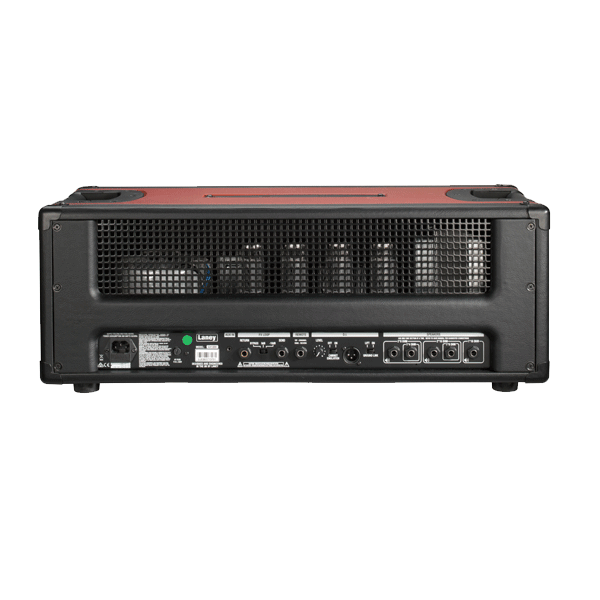 The result of intensive design and development in Great Britain, the GH100R delivers 100 watts RMS of pure, rich, warm tube power from an EL34 loaded output section. 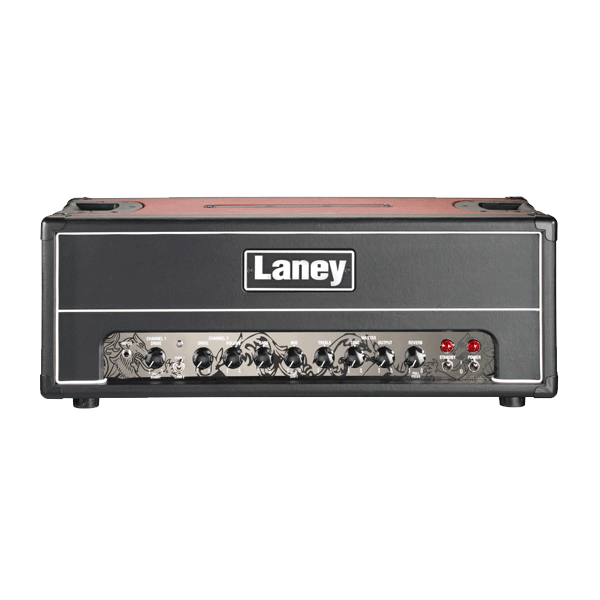 Both of the GH100R’s channels can be configured to be used either clean or driven, with each channel producing subtle differences in tone depending on how you tweak them. 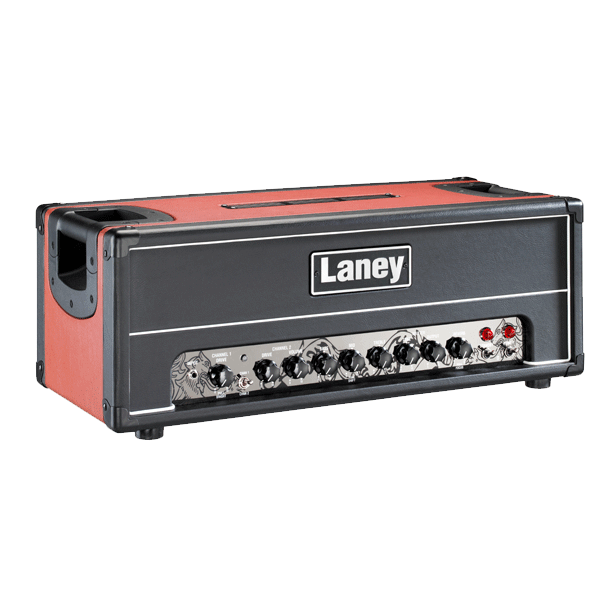 This is the ‘amp tweaker’s’ delight! Whether its funk or melodic rock, whether you’re a hybrid picker or a shredder, the GH100R delivers outstanding, dynamic, complex, rich & colourful guitar tones. The GH100R’s unique Master Output control allows you to dial in just the right balance of pre-amp v’s power-amp distortion to find the sweet spot. A Master Tone control also allows tonal adjustment at the end of signal chain. 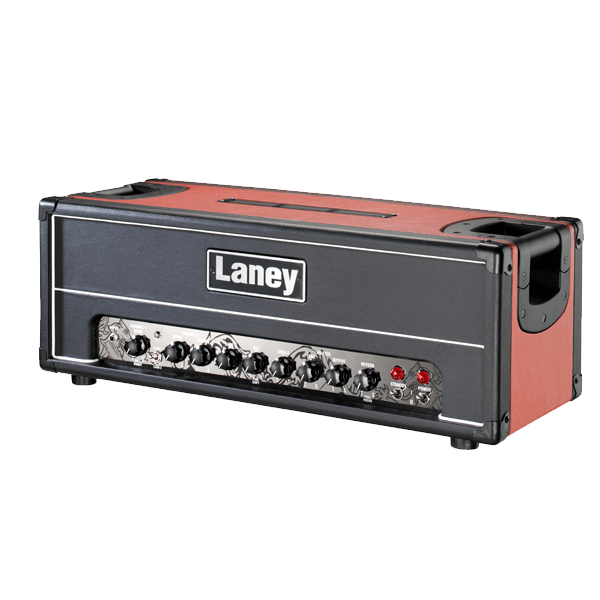 The 3 band tone stack is shared between channels giving a simple yet effective tone palette. 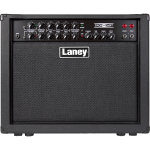 A Pull Shift function also increases the tonal flexibility of the mid-range. 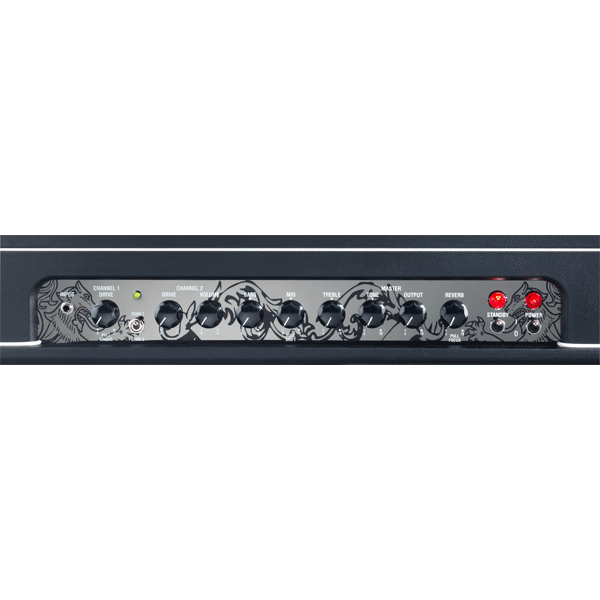 A Balanced XLR DI with switchable cabinet emulation allows the GHR tone to be sent direct to the mixing desk without the need to mic. 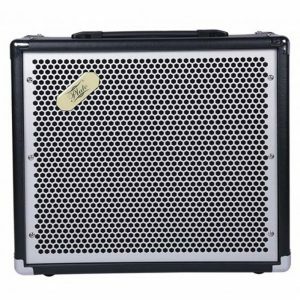 The GH100R comes with 2-way footswitch and transport cover included. 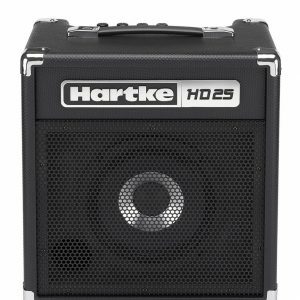 The Hartke HD25 Bass Combo Amp is the perfect bass guitar amplifier for bedroom practice and small rehearsals with is 25 watt output of superior bass tone uncommon in bass combo amps of this price range. Featuring both a 1/4” jack and 1/8” auxiliary input for connecting mp3 players, drum machines and keyboards the HD25 allows you to jam along to all your favourite tracks whilst the renowned HyDrive speaker design provides high quality warm and rich tonality. 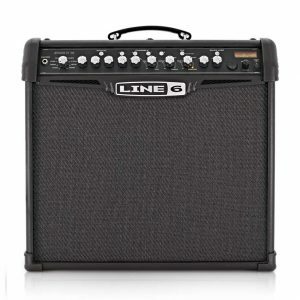 The Line 6 Spider IV 75 Guitar Combo Amp features a 75 Watt 12″ Celestian speaker, for the ultimate sound projection. With its deceivingly small size, the Spider IV is packed full of versatile features including 16 dialed in amp models, 20 built-in effects, 300 artist created and 200 song based presets, along with 64 user programmable presets. If that’s not enough, the Spider IV 75 also includes a built-in chromatic tuner for quick and precise tuning during performances. 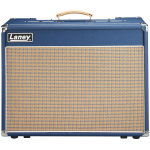 It is the ultimate accessory for any guitarist, as it meets all requirements needed for studio use, home practicing and live performances.